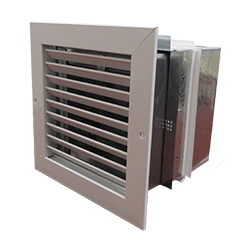 American Aldes Airflow & Zone Control products are designed to introduce flexibility and dynamic control to any central ventilation system. 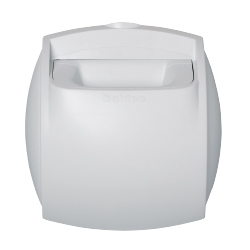 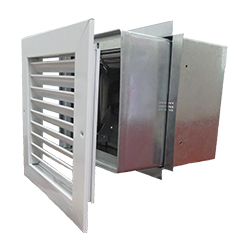 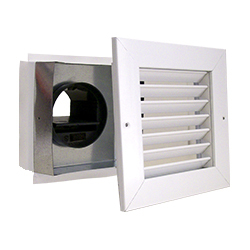 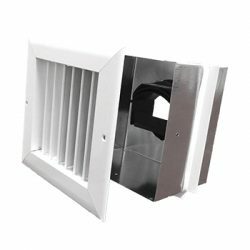 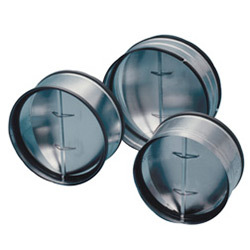 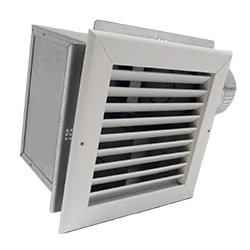 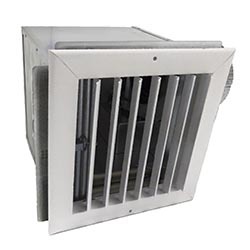 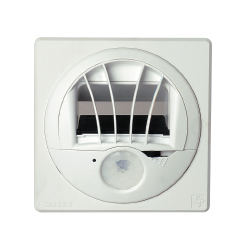 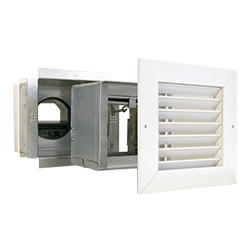 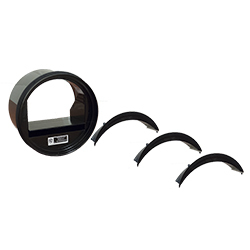 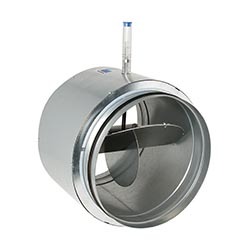 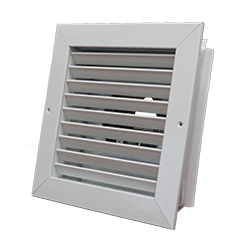 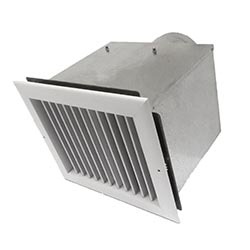 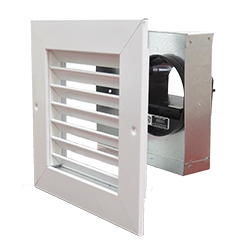 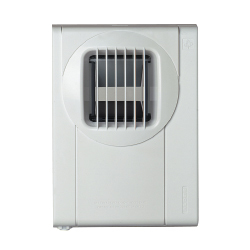 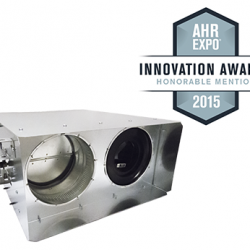 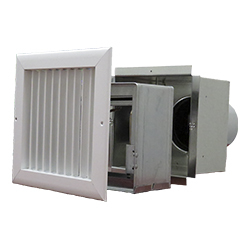 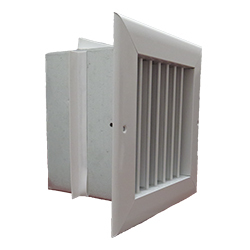 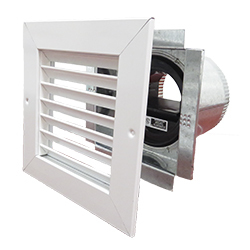 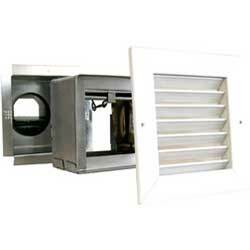 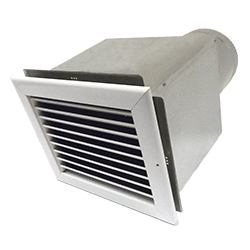 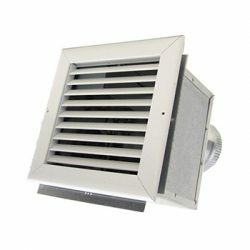 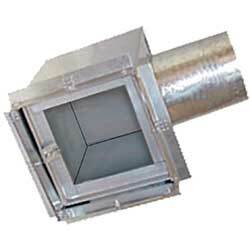 These products correct common ventilation issues such as stack effect and poor airflow balance. 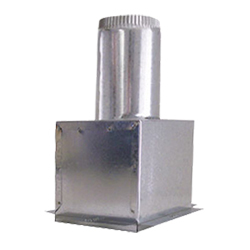 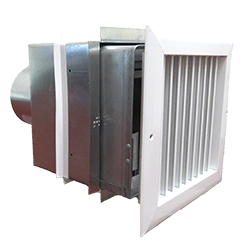 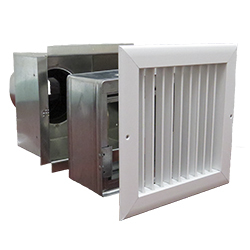 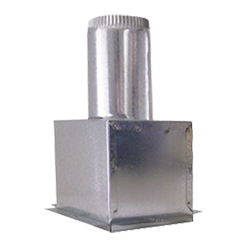 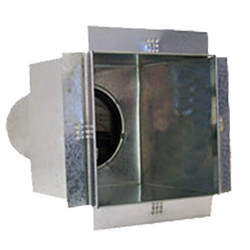 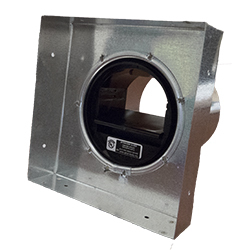 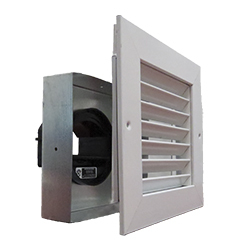 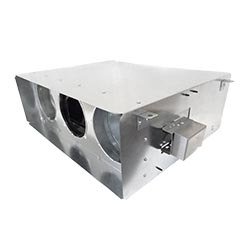 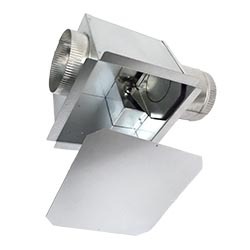 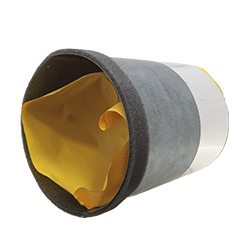 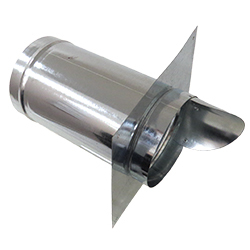 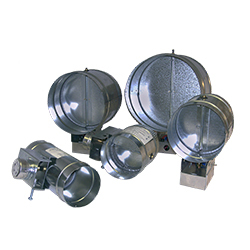 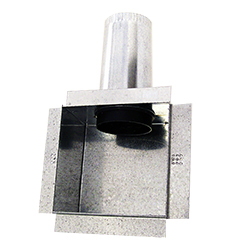 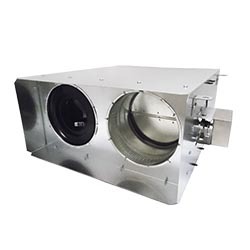 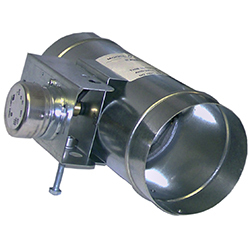 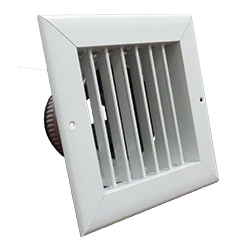 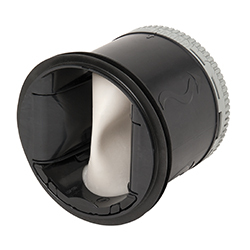 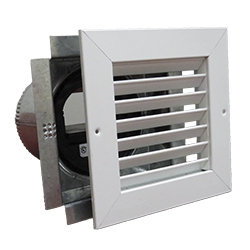 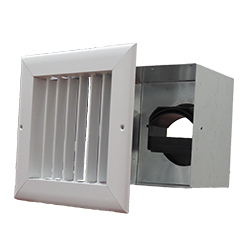 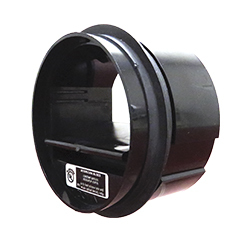 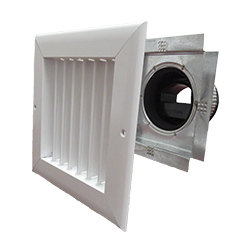 Millions of Constant Airflow Regulators (CAR) have been installed to precisely regulate building ventilation systems, which saves energy by reducing the load placed on heating and cooling systems. 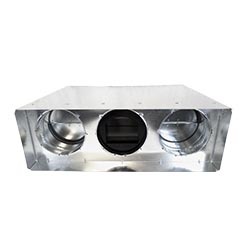 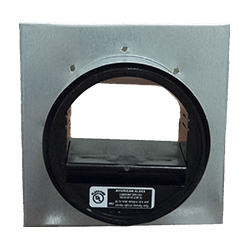 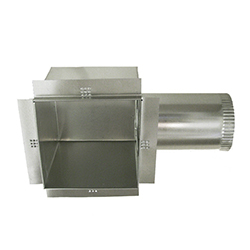 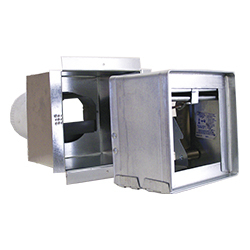 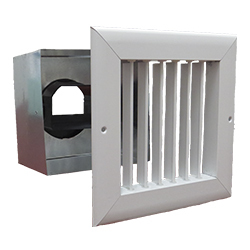 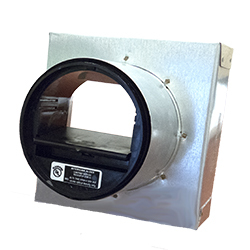 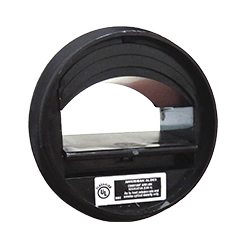 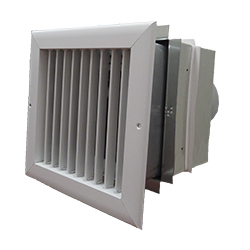 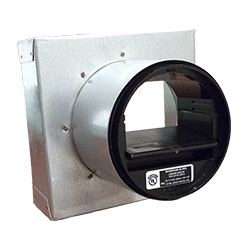 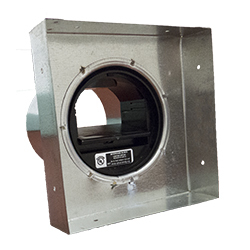 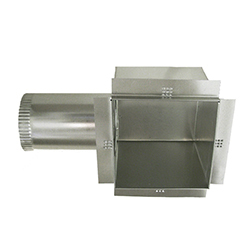 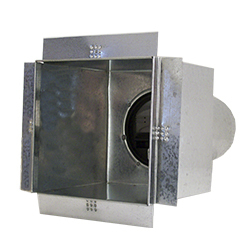 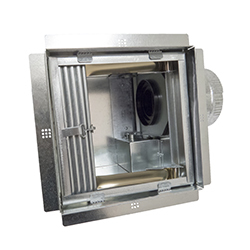 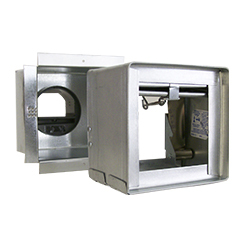 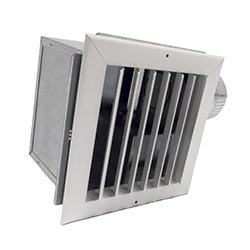 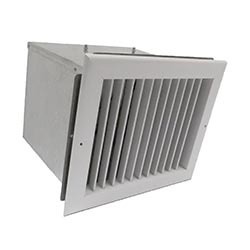 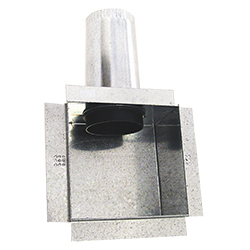 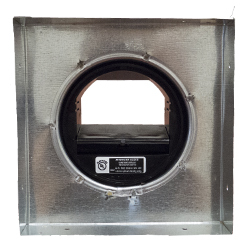 The Zone Register Terminal (ZRT) saves additional energy by boosting exhaust ventilation rates only when spaces are occupied, eliminating wasteful ventilation in unoccupied areas. 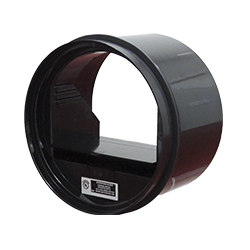 Consult the CAR, CER/CSR, and ZRT Selection Guides for the products most suited to your needs.